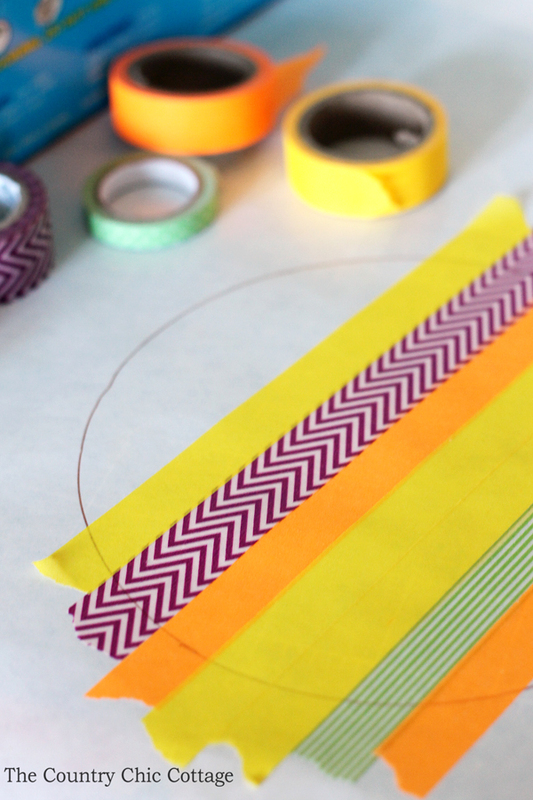 I have a fun craft technique for y’all today that makes this washi tape art so simple to make. This one is perfect for kids to get involved. They can make their own one of a kind art in any shape they wish. 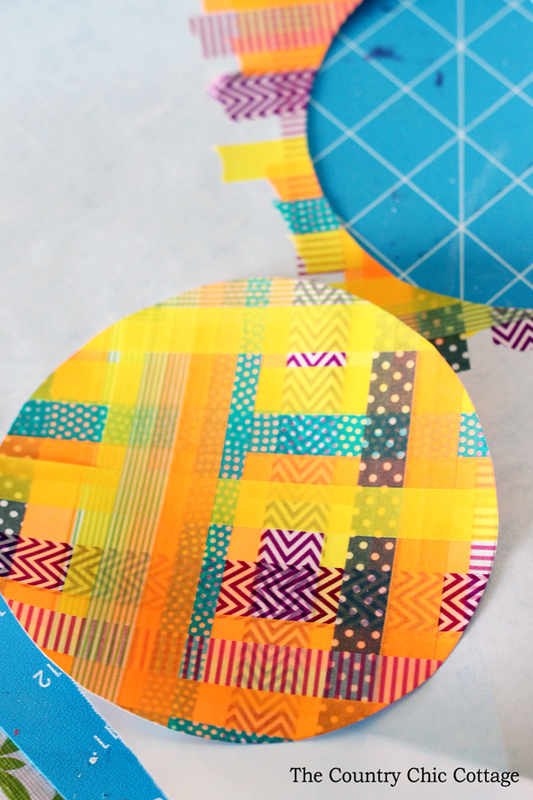 Once you learn this technique for using washi tape in your projects, you will think of all sorts of possibilities! Start by painting the wood canvas with a few coats of paint. Set aside to dry. 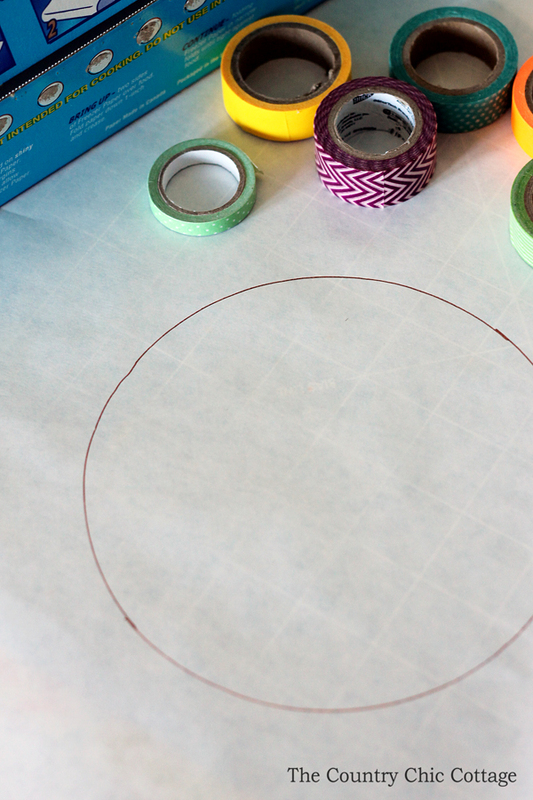 Then trace a circle onto the shiny side of your freezer paper. Make it the size you want your finished circle to be on your finished piece. Don’t love the idea of a circle? Experiment with different shapes for your own unique spin on this project. I am telling you the possibilities are endless with this technique! 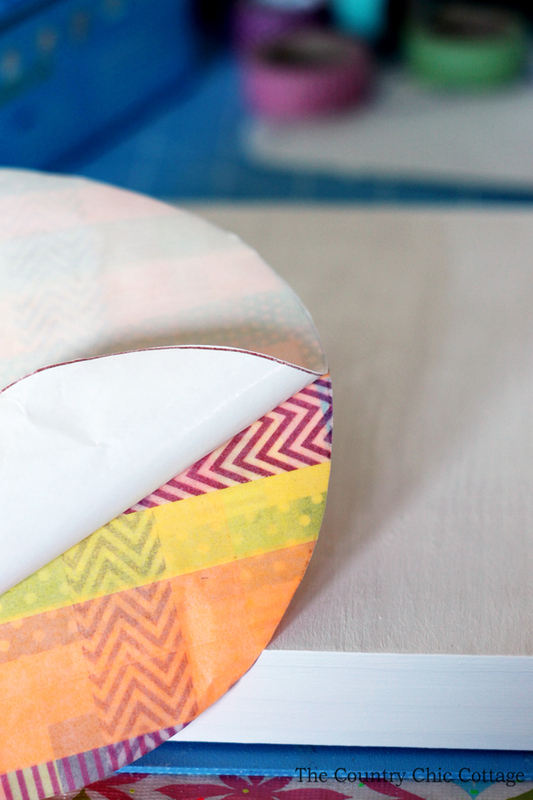 Place your washi tape in random order across the circle. Be sure to go past the outside edges of the circle. The only important part is that on this first layer the tape overlaps and completely covers the circle. 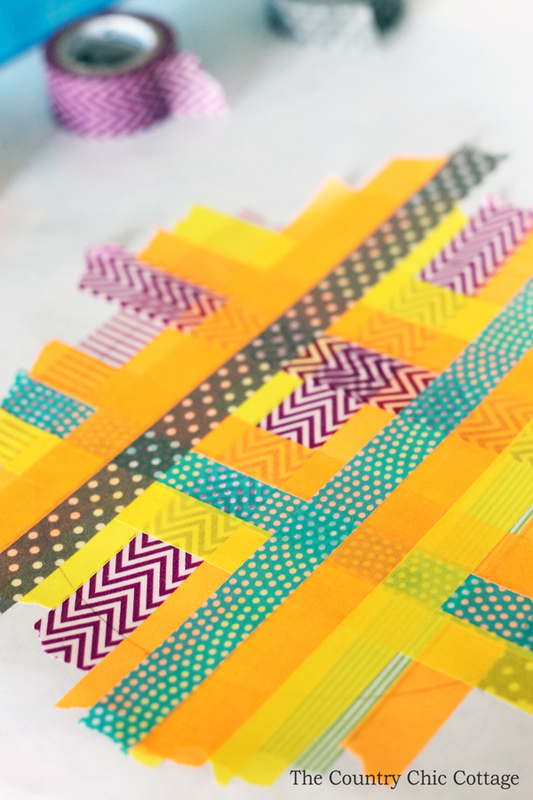 Then just keep layering on tape strips in a variety of directions until you are happy with the results. Seriously as much as you would like. 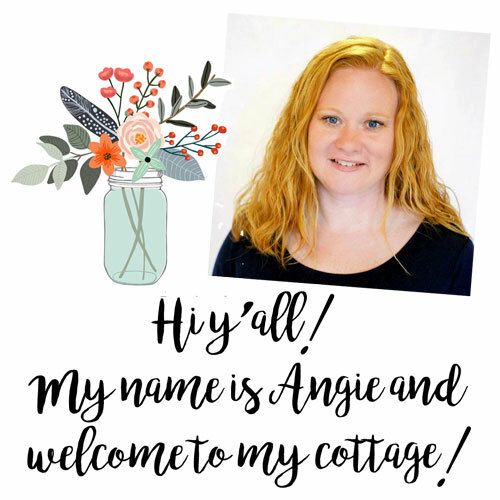 If the kids are doing this project, let them go wild! Cut out the circle along the line you traced. TIP: Turn the freezer paper over and you should be able to see the line well enough to cut by. You can then peel away the freezer paper from the back of the tape. Yes like a huge washi tape sticker. 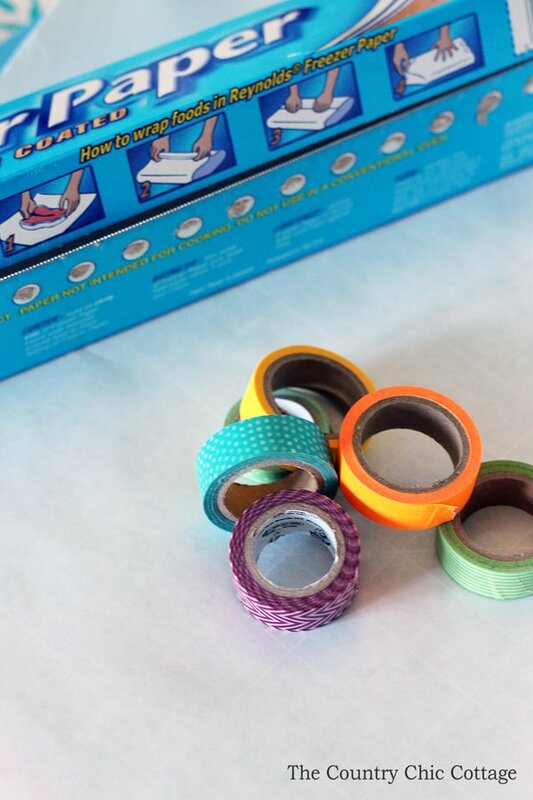 Go slowly and make sure your tape stays together but it should work great. 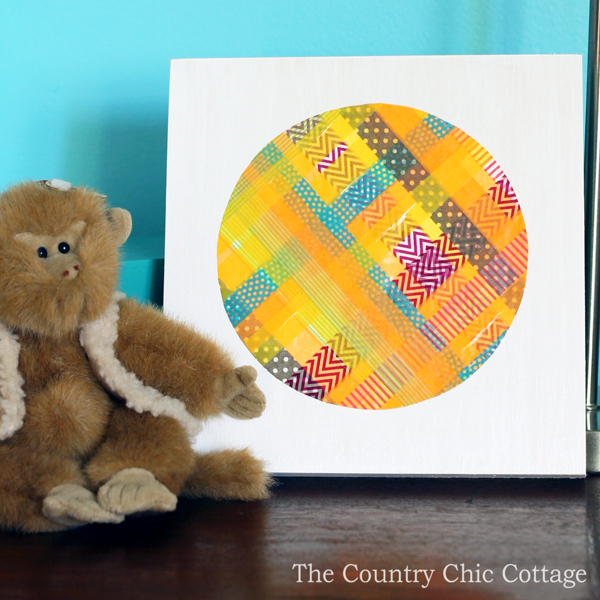 Adhere your circle to the center of your board or canvas. Then use the Mod Podge to cover the top. 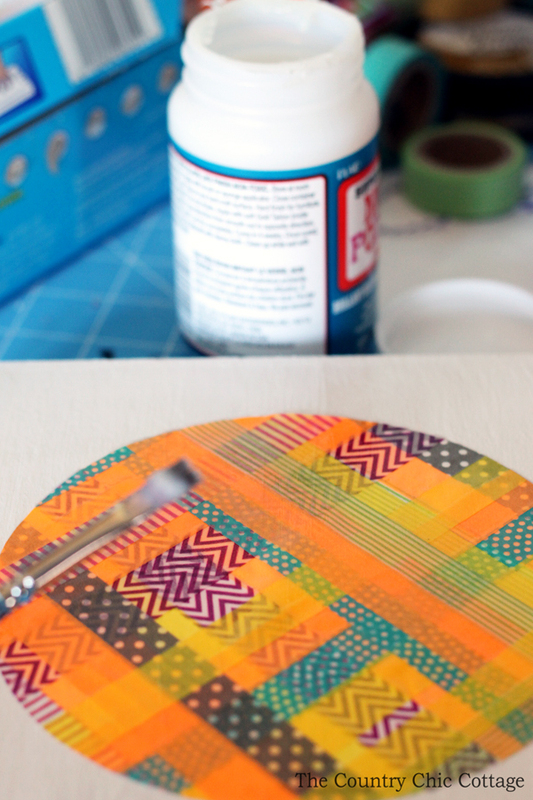 Go over the entire board with the decoupage. You want this little washi tape art to last a really long time. Allow the entire thing to dry. Go over with a second coat if desired. 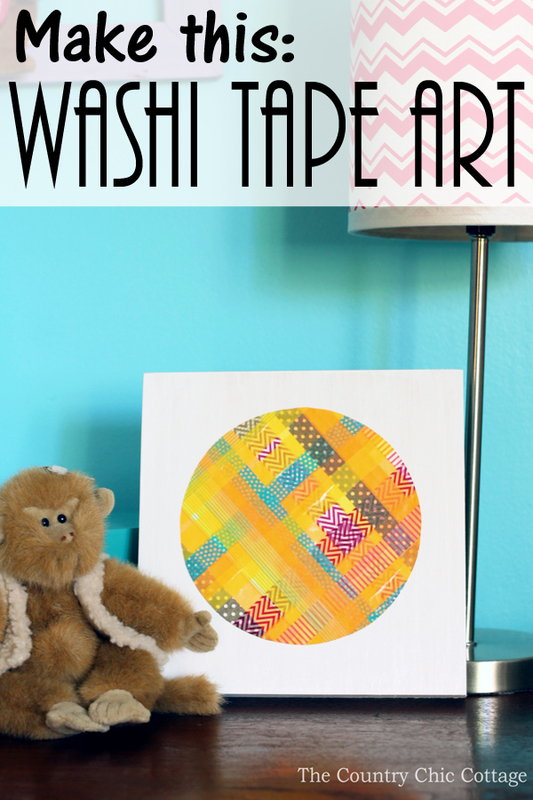 Place your gorgeous washi tape art anyplace in your home. My daughter has this one in her room but the color of tape can be changed up to match any room in your home. This would also be a great idea to make with the kids and give to grandma for the holidays. I love a handmade gift idea that is made by the kids but looks great enough to be displayed all year!